In recent months I have received numerous emails with subjects “interested in hiring a ghostwriter”, but when asked about the project during communication it was not what people needed. People were looking for a communication professional, someone who has the skills to produce content with one or other characteristics, even concrete strategies, but they did not need a ghostwriter. To all those people, I have somehow contributed by explaining the differences and rerouted them to other professionals who could help them with their projects. It then clicked my mind & I decided to organize all my knowledge of this particular niche in a post, Based on repeating many of the arguments in cases below I can suggest that this will definitely help you understand whether you are in need of a ghostwriter or not. 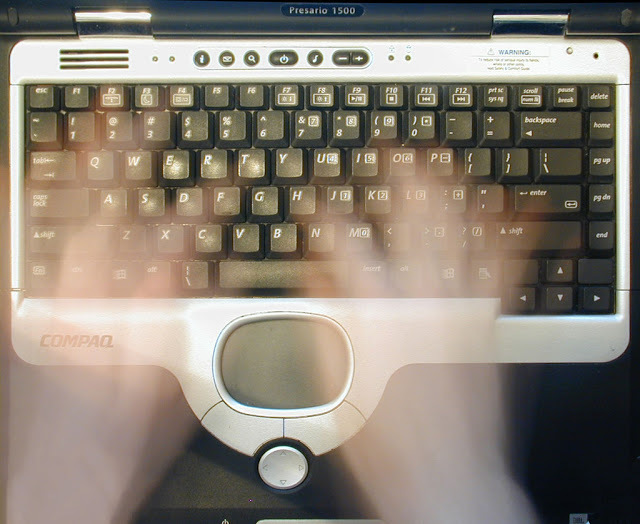 This article focuses on the requirements a ghost writer can meet through his specific skill sets. You want to write a book/eBook/manual/guide, and you do not have the time, or you don’t have the proper understanding as to what to write. Your idea is clear, but you do not have the capacity to carry it out so what you are looking for is a writer who does the content for you. You provide the necessary information to use and how to organize the texts as well as a whole series of guidelines. You want to write a book/eBook/manual/guide, and you do not have the necessary knowledge in the matter. You are then looking for a know how of them and have the capacity to develop them under your supervision. You want to write a book/eBook/manual/guide, and although you know how you want to improve it, you need help with the content, maybe with part of them. You wrote a book/eBook/manual/guide, and you want a writer to review it and provide suggestions. This is the work of a proofreader, but you may want the vision of another writer. You always have to remember that if the project is yours, your company. The name of the author will not appear in it, but yours, so you have to be satisfied with the result, and the best to get is to be clear what you want and to exercise some control in the development. You do not have a project, just a vague idea. You do not know if you want a guide, a manual or a novel, only you want content and you cannot do it. Alternatively, maybe yes. You have to define your idea before looking for a ghostwriter. You are looking for a book already written. A ghostwriter does not have books already written on his computer waiting for someone to ask them to sell them as if it were a market and can put his name. You need another professional. If you want a script, content, marketing plan or web design. What you need is a scriptwriter, content creator, marketing expert or designer, not for a ghostwriter. You want someone to market or edit your book. A ghostwriter writes but is not engaged in publishing or even design. That is up to you or other professionals. Saqib Ilyas is an inquisitive blogger and loves to spread his knowledge. Saqib has years of experience in digital marketing & sales. He is currently associated with Book Writing Inc, the finest Ghost Writers around the Globe. Follow him on Facebook, twitter, youtube & Instagram at @silyasofficial.